Are you looking for a regular house cleaning company based in Dublin? We clean your house so that you don't need to. 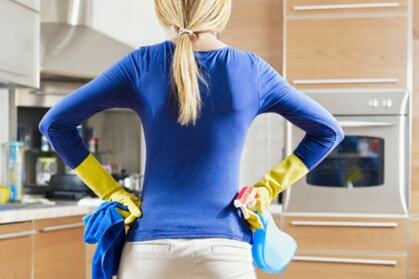 We provide experienced, reliable and affordable home cleaning in Dublin. Our dedicated in-house cleaning staff caters for a wide range of house cleaning services to fit within your budget. Why Choose Cleanscape Home Cleaning in Dublin? 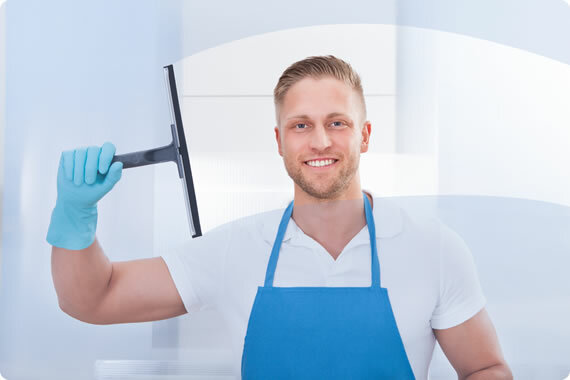 Hiring our house cleaning service enables you to spend more quality time with your family, your hobbies, your social life, or in whatever capacity you like. We understand the value of your time and that you may wish to spend your time doing the things you love. Hire Cleanscape and then sit back, relax, and leave your house cleaning in our well trained home cleaning Dublin based staff's capable hands. With a clear understanding of our client's needs, we aim to deliver the most reliable and cost effective house cleaning Dublin based service. Our specialized cleaning staff has over 10 years of experience in satisfactory cleaning services. House Cleaning Companies in Dublin 11 (D11), Dublin 17 (D17), Dublin 12 (D12), Dublin 6W, Dublin 20 (D20), Dublin 15 (D15), Dublin 8 (D8), Dublin 22 (D22), Dublin 3 (D3), Dublin 2 (D2), Dublin 13 (D13), Dublin 24 (D24), Dublin 18 (D18), Dublin 9 (D9), Dublin 6 (D6), Dublin 1 (D1), Dublin 10 (D10), Dublin 4 (D4), Dublin 16 (D16), Dublin 7 (D7), Dublin 5 (D5), Dublin 14 (D14), Wicklow, Meath and Kildare. However, you as a client may have specific requirements to be undertaken and we welcome your specific requests and items you need doing on a daily, weekly or monthly basis. Call us on 01 4366680 or e-mail us at info@cleanscape.ie to discuss your specific requirements today.